Shiva House Guide Many people feel uncomfortable when making a shiva call...which is perfectly normal. Our guide to performing this important mitzvah, prepared by our Shiva Committee and approved by Rabbi Spivak, will prepare you to make a shiva call that will be most helpful and comforting to the mourner. It is our hope that it will be needed only rarely. Tora Dojo Tora Dojo was established by Grandmaster Chaim (Harvey) Sober, a Professor at Yeshiva University, over 50 years ago. It is an eclectic system of martial arts with a Jewish philosophy. 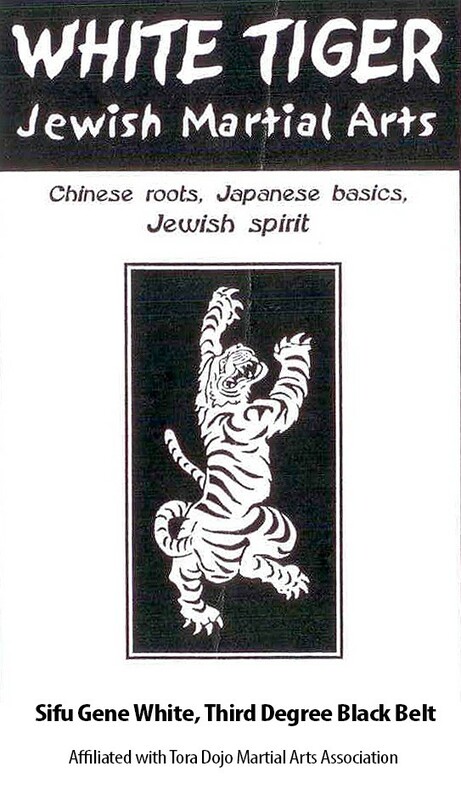 Sifu Gene White, a third-degree black belt in the system, conducts his White Tiger Dojo at Ohr Torah every Thursday evening. For children, the class runs from 6:00 p.m. to 7:00 p.m., after which there is an adult (high school and up) class from 7:00 p.m. to 9:00 p.m. Males and females are welcome, and the first introductory month is free of charge. For more information, contact Mark Grebenau or Sensei Gene White at 732-423-2303.